Whenever I go to an office, I would certainly look around and check on how the layout was done or how it applies to them, I've seen the good and bad ones according to my perspective. Recently, I closed an Office Project that involves Green Walls, the concept was made even before Pantone released its color of the year 2017; Greenery. 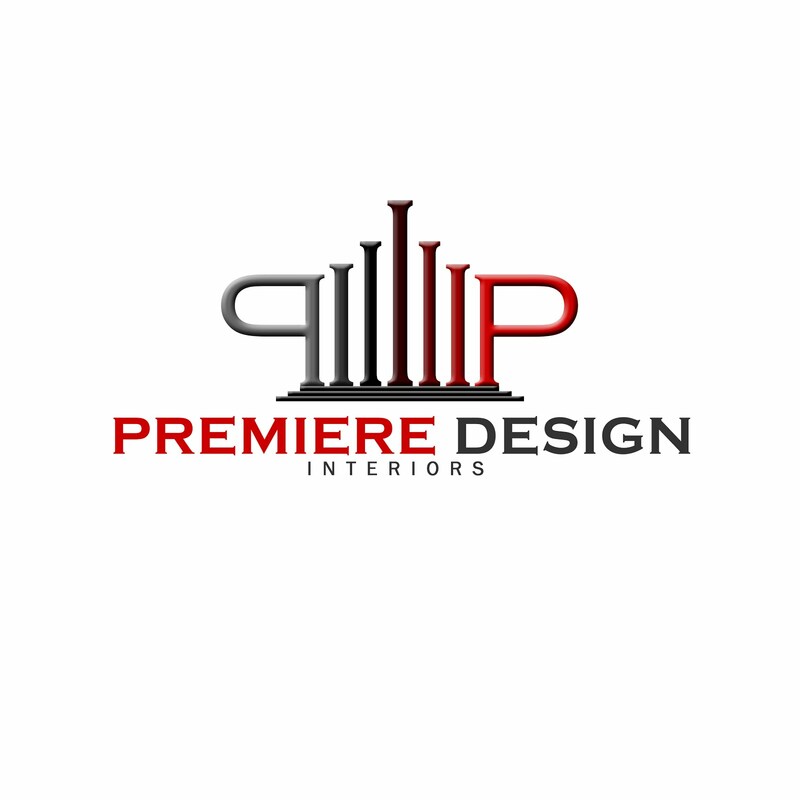 Having an office is easy like ABC, simple layouts and cuts according to how you want it to be, I know many offices does their own layout without consulting a designer. How about those who cares about their look, their brand? 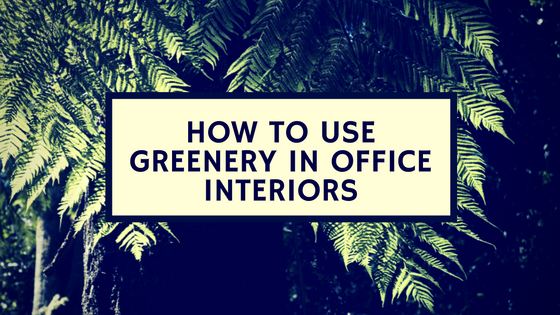 These owners cares on how they are perceived and how they could interact with their clients, which leads me to this topic: How to Use Greenery in Office Interiors, a combination of Pantone's Color of the year and the Office Project. Reception Area, This is the first area your client sees, its where most of the transaction is done. Having a green wall behind the counter gives a calming effect, both good for the staff and client. Lounge Area, Having a green wall doesn't have to be everyone in your office, it depends on how you want your office to look like for this interior it has a full green wall. If maintenance is not a problem you can actually have this. The Hallway, this is the area, I find most office interiors having plain dry walls with simply a paint of color, while some makes use of it as a marketing wall and in this office, they make it alive by installing a green living wall, very organic and industrial at the same time. Employee's Lounge, some employees are blessed to have huge lounge area, multi-international companies provides such space to their staff, in this area, the green is everyone, a floor to ceiling green design in terms of color usage. 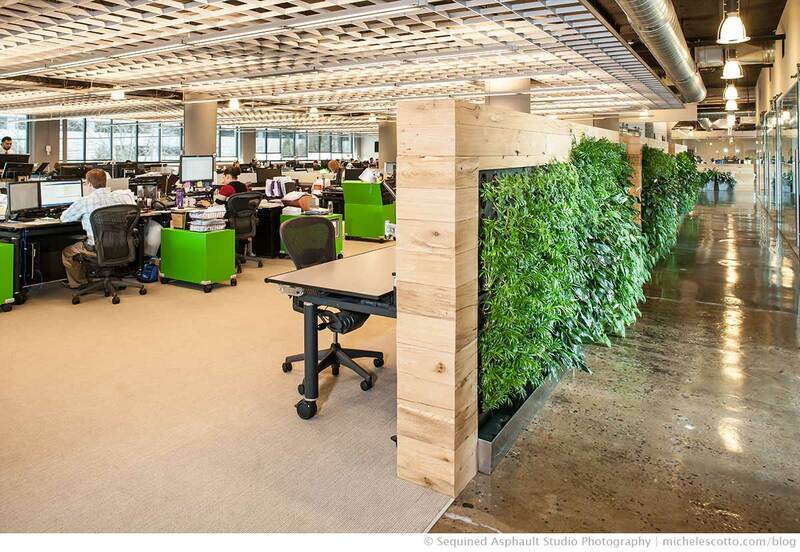 What makes it more standout is they made use of it in their pendant lights, that looks like a living wall in a way. The conference room, the room where the most important task happens and the room where employees dreads to be. Conference room, are the rooms, I see dark colored wood and heavy furniture being used, which makes me sick and makes me feel down, but when there's a plant, even just a pot, It changes my mood. What more when its placed on wall; Everyone in that room would be uplifted. Applying a green wall depends on where and which part it can be placed, the place you wish to see most of it. Having a Green wall doesn't have to be a living wall, it can be a green wall inspired through nature that relaxes you and the other users.